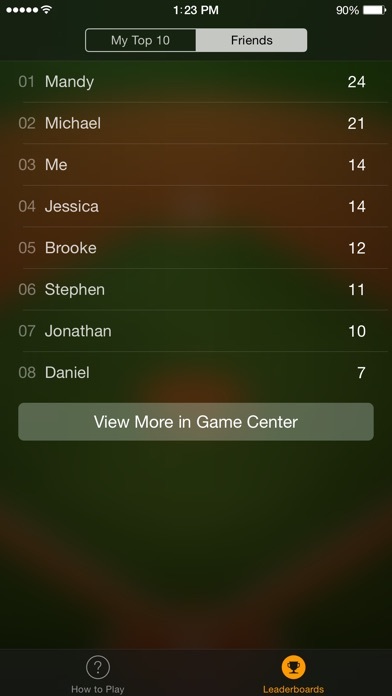 Discussion in 'iPhone and iPad Games' started by tangent405, Jun 4, 2015. 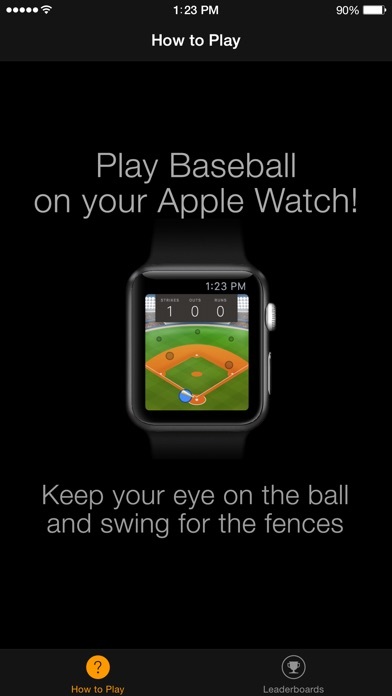 I hadn't seen any Action games on the Apple Watch so I starting experimenting to see if I could build a reaction based baseball game similar to the old lcd tiger electronics handheld games. 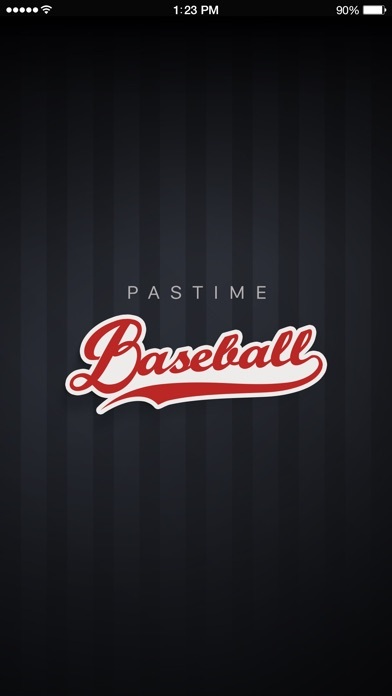 The result is quick arcade style Apple Watch game called Pastime Baseball. You have one inning to score as many runs as possible (16 is currently the most runs anyone has scored). Let me know if you have any questions about the game or its development.